Need a little on the spot research assistance? 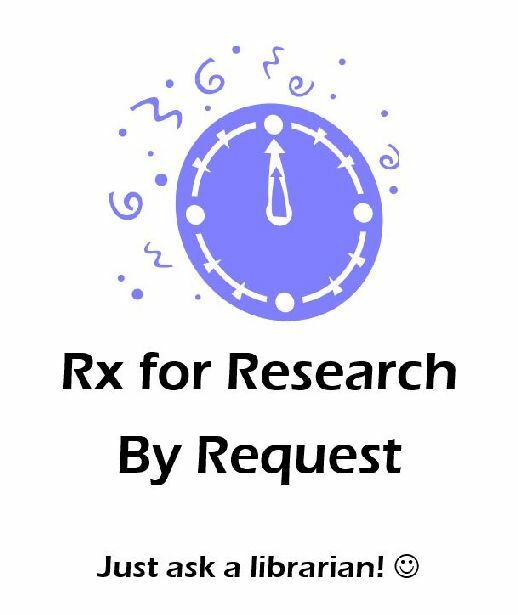 Rx For Research is a series of small hands-on workshops designed for students with research based assignments. Workshops will be held in room M-235 in the library computer lab. Rx for Research will be offered by request or appointment, through the end of the semester. Stop in to see a librarian when you are on campus, or call or email for an appointment that works for you.